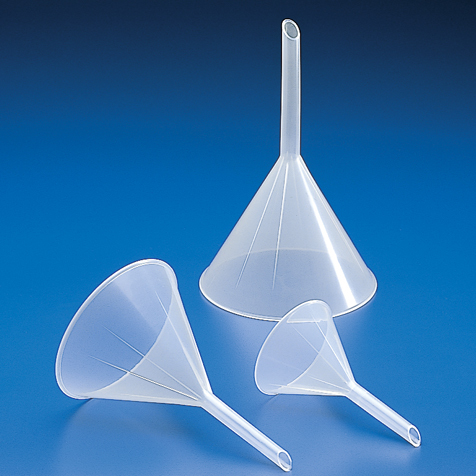 These heavy-duty polypropylene (PP) powder funnels feature a large bore, which make them ideal for use with powder, large particles and viscous liquids. External ribbing is molded into the funnel to prevent air lock. 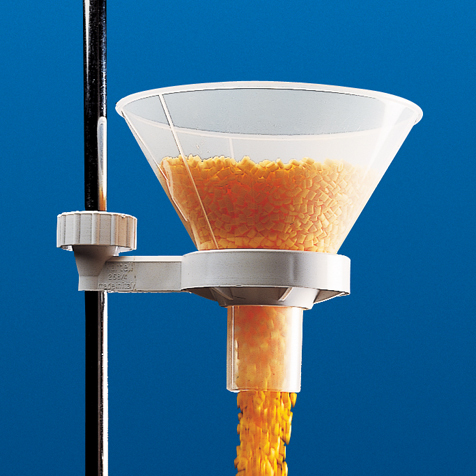 They are angled at exactly 60° for rapid filtration. 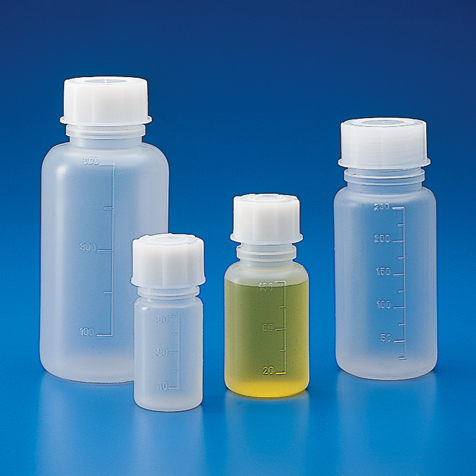 Available in 6 different sizes, these powder funnels accommodate standard filter paper sizes. 60° angle for quick filtration. 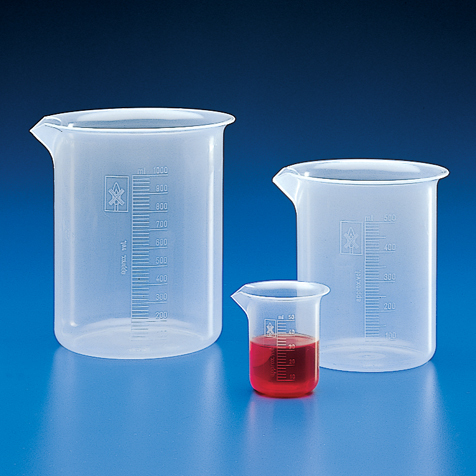 For use with standard filter paper.